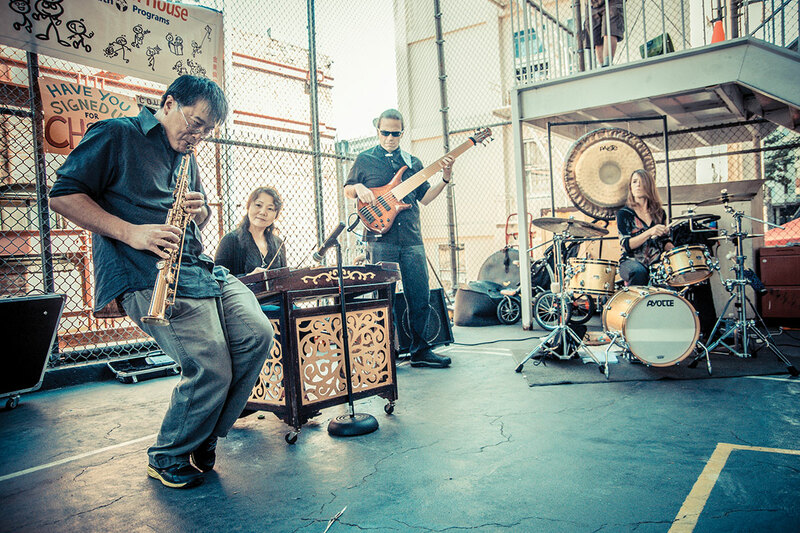 A leader in the San Francisco Bay Area music community for more than 25 years, saxophonist Francis Wong creates meditative, wild, soulful music rooted in the Asian American experience. 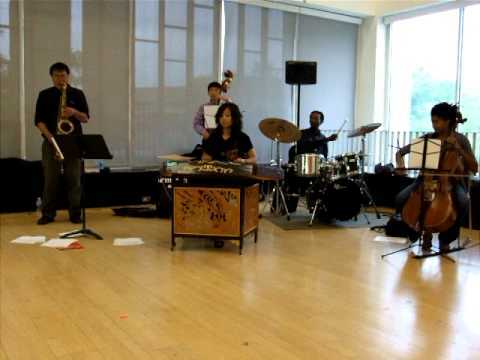 Wong’s Unit plays his immersive compositions that connect the sounds and aesthetics of Asian folk music with African American blues and jazz. 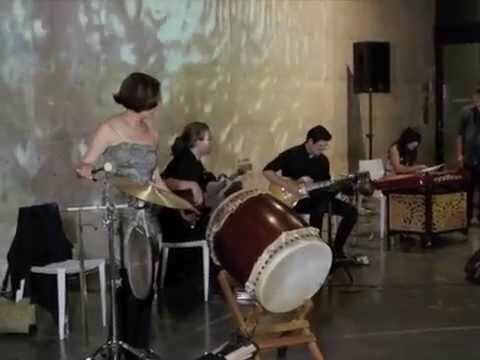 The Hammer’s “reliably excellent” (Los Angeles Times) annual summer festival of creative jazz and improvised music celebrates its tenth year with three concerts featuring some of the most adventurous, inspired, masterful music happening on the West Coast. Curated by Lisa Mezzacappa. Member Benefit: Members receive priority seating, subject to availability.